Wedding bells are ringing loud for Rafa Nadal and his girlfriend, Mery Perelló. The pair, who dated for 14 years had a secret engagement in Rome in 2018 and are ready to tie the knot. All roads lead to Mallorca, the wedding city of choice for the couple, which also happens to be the birthplace of the famed tennis star. Rafa has made it open that he wants to start a family and settle down with his lady love, but the couple’s love story was not an easy one because of Nadal’s busy schedule. 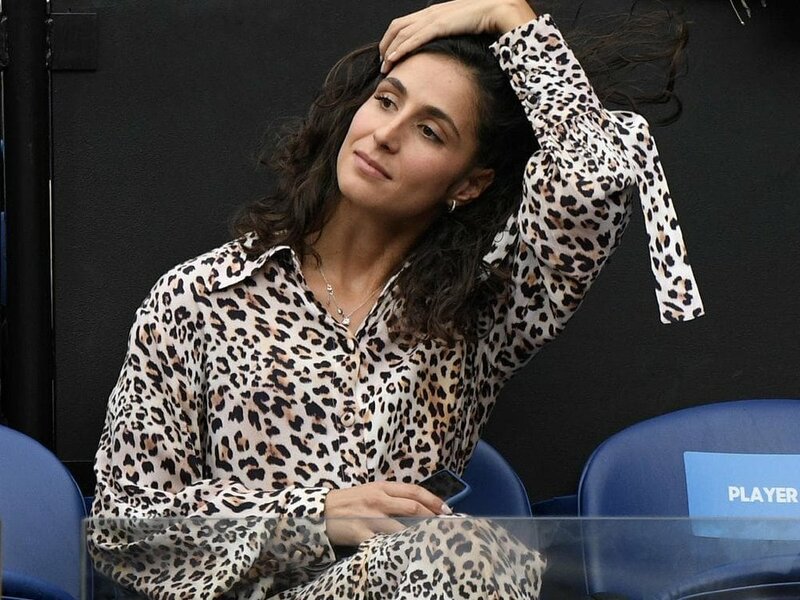 Mery and Rafa started dating in 2005, but she prefers her personal space when he goes on tournaments. Tennis took the life of Rafa until his desire for family and kids overwhelmed him. 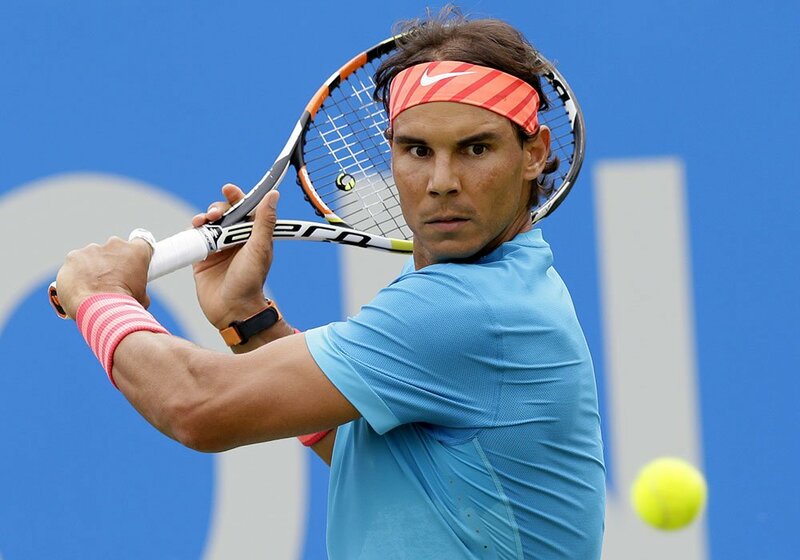 Over the years, Rafa has toured the world playing against some of the best opponents and winning tournaments. The tennis player prefers a quiet family life that is away from the prying eyes of the media. He has maintained his secret affair for many years and only revealed it to the public now. We’ll be able to see more of the adorable couple in public especially on the clay courts soon.